Genosis, and each of its three educational programmes – GenoAlpha, GenoBeta and GenoDelta – are a new, unique, and innovative approach to support the delivery of national curriculum anywhere in the world. 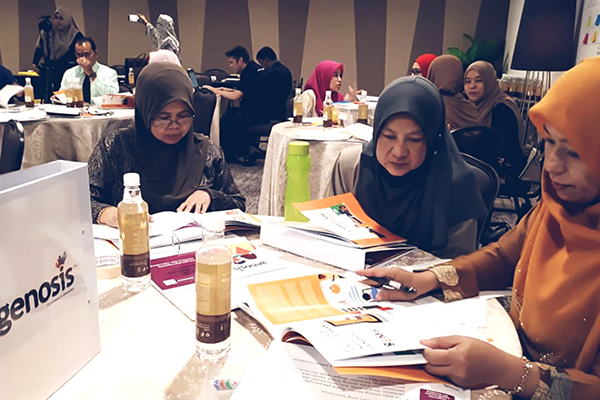 Developed by RITE Education for the Agensi Innovasi Malaysia (AIM) and the Genovasi Foundation, this programme is currently being piloted in Malaysian National Schools using the KSSM curriculum. The intention is for Genosis to become a driving force in Malaysian and Asian education. Genosis is comprised of a clear and comprehensive continuum of educational programmes that provides for learners from age seven to age eighteen – from early primary school through secondary education to sixth form and pre-university settings. Genosis is specifically designed to usher in a new era of excellence in education by changing how leaders and teachers in schools and classrooms undertake their most important role – helping learners to gain deep knowledge and understanding; to develop the skills and attributes most valued by future employers; to progress as individuals and as members of local, national and global communities, and to achieve the readiness that will prepare them for college, university, and the workplace in the 21st century in the global arena. 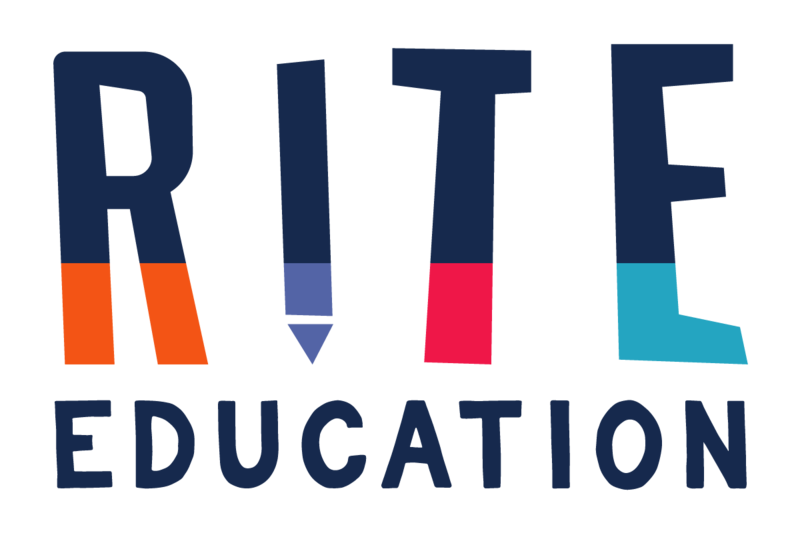 To develop learners who are ideas driven, environmentally aware, digitally literate, future entrepreneurs, creative, bilingual, and altruistic in working to improve life for others. In a world that is fast changing, Genosis schools, teachers and learners will be ready to contribute to a better world by being constructive, productive, inspiring, visionary and highly skilled. The Genosis GenoAlpha programme is designed for learners at the primary phase of their education, from age seven to age twelve; the Genosis GenoBeta programme provides for learners from aged thirteen to age seventeen; and the Genosis GenoDelta programme is designed for learners in sixth form or other pre-university settings. 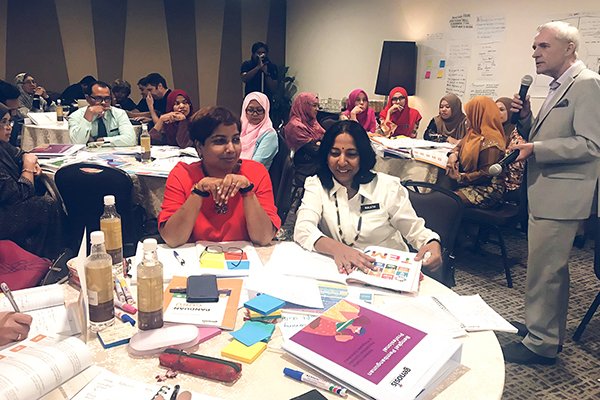 Each of the three Genosis programmes provides a detailed and developmentally appropriate framework for the delivery of any national curriculum that is broad, balanced, relevant, inquiry-driven and connected. The programmes have the same pedagogical building blocks and vision and differ only in terms of age-appropriate content and approaches. 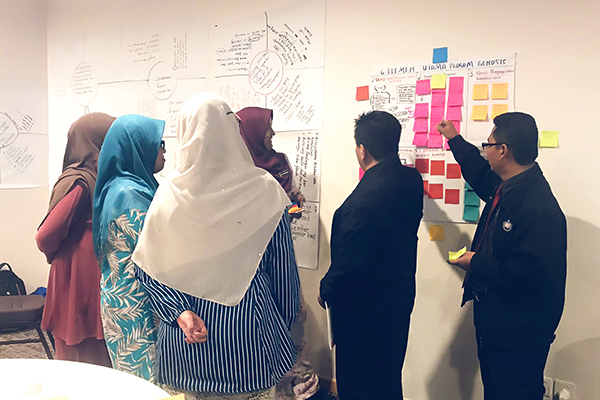 Another unique feature of the Genosis Programme is the exportable Learner e-portfolio, that allows the learners to showcase their understanding of design thinking, problem-solving and creative thinking to solve local, national and global issues. This e-portfolio allows for the assessment of the learner attributes through self, peer and teacher assessment and for parents to view and comment on their child's work as well. The Genosis Programme will revolutionise learning and align public education with global education and development trends. 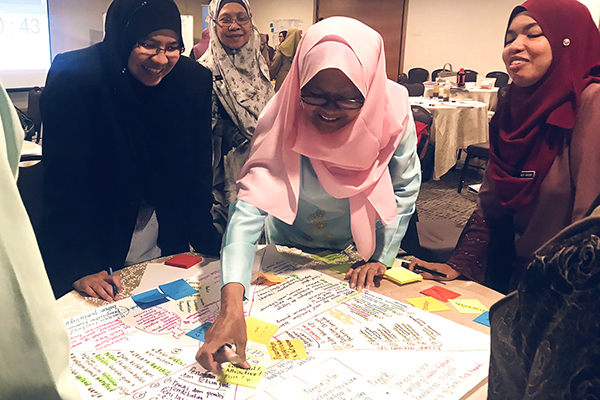 It is affordable, sustainable and internationally benchmarked, yet at the same time, localisation and the delivery of the local curriculum is possible.